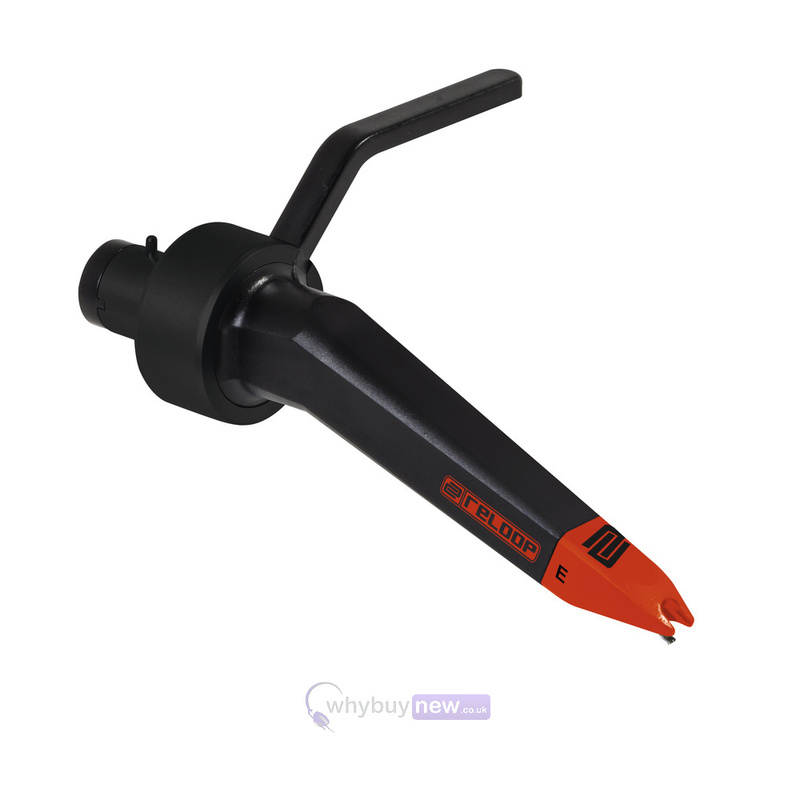 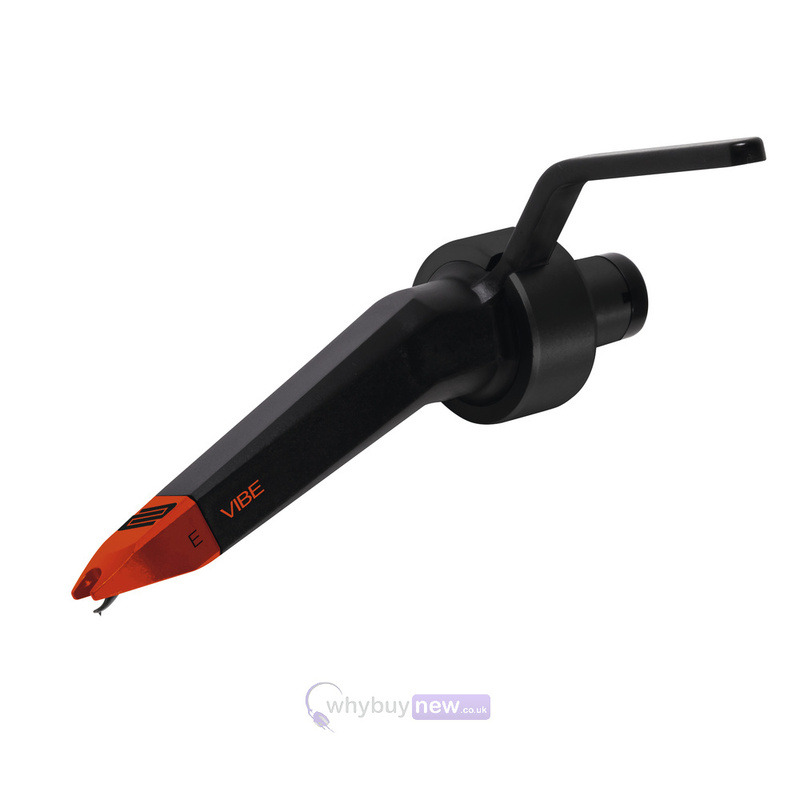 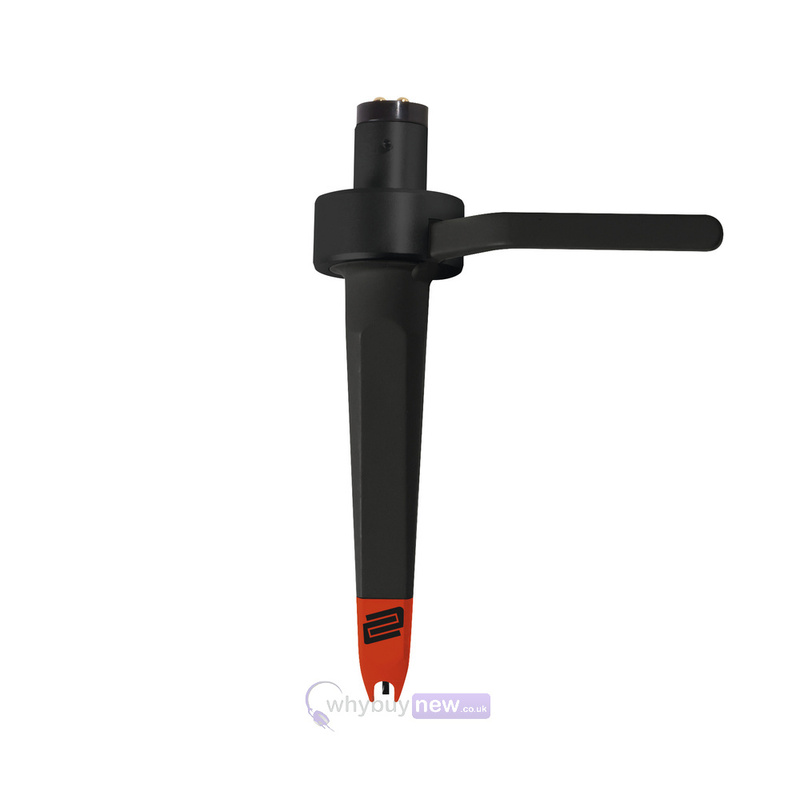 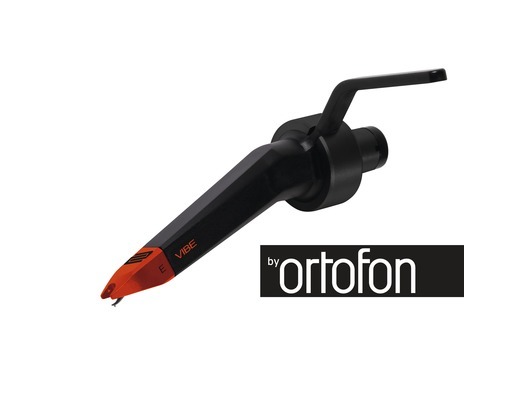 Here we have the Reloop Concorde Vibe; the highest position of the new range of cartridges from Ortofon and Reloop. 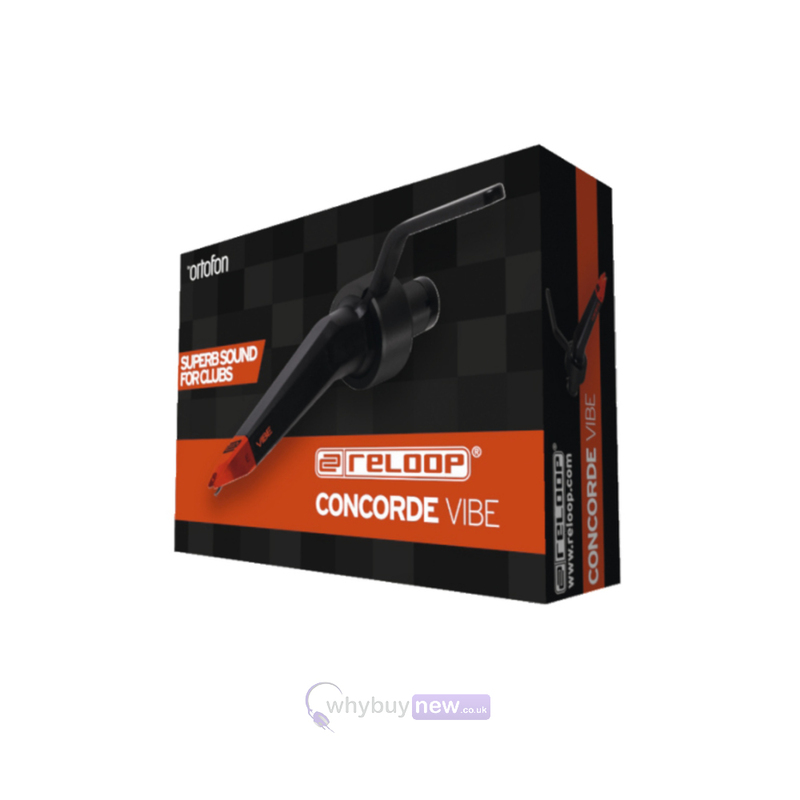 Unlike the Concorde Black, Concorde Blue and Concorde Green the Concorde Vibe features an eliptical stylus for maximum groove contact that gives you incredibly high output. 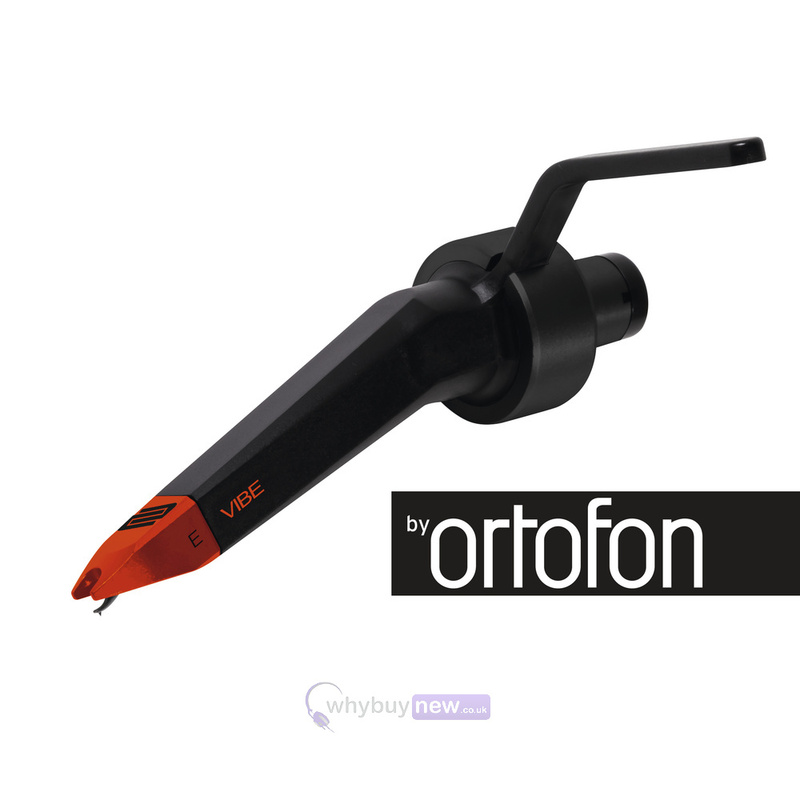 This brilliant cartridge will be ideal for professional DJs and turntablists whether you're in a club or a studio.